The man behind many jazz greats has passed away. Jazz engineer Rudy Van Gelder has died at age 91. He recorded with legendary artists like John Coltrane, Miles Davis, Thelonious Monk and more and an impressive majority of the Blue Note Records catalogue. He was viewed by some as the most important jazz engineer of all time. He also worked with Prestige Records and Savoy Records. 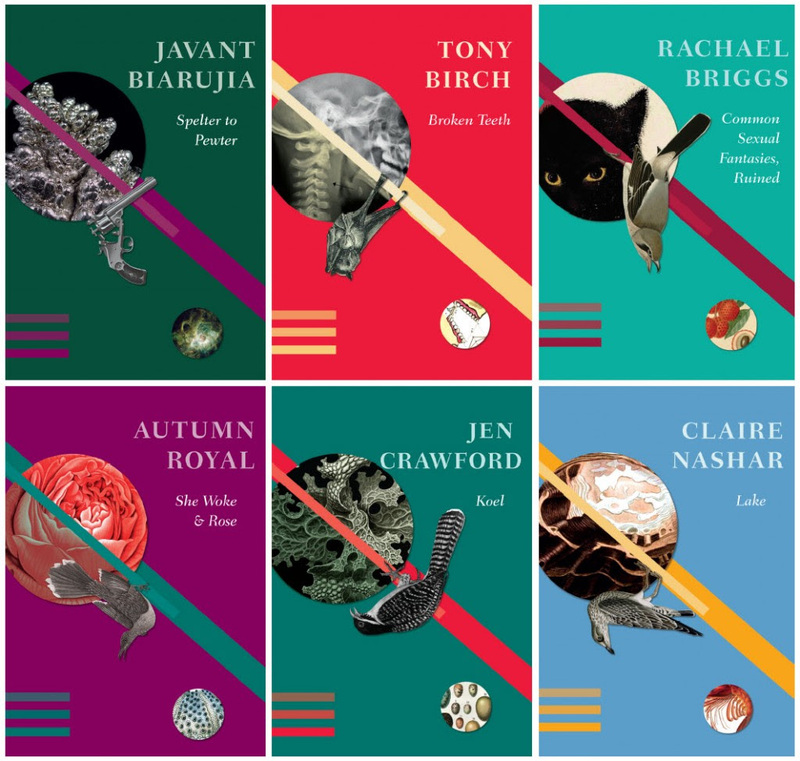 Very chuffed to announce the next six Cordite Books! This completes series 1. Cordite Books. Have them. For sale now.